Seton's Shipping Dots are backed by our 100% Satisfaction Guarantee! 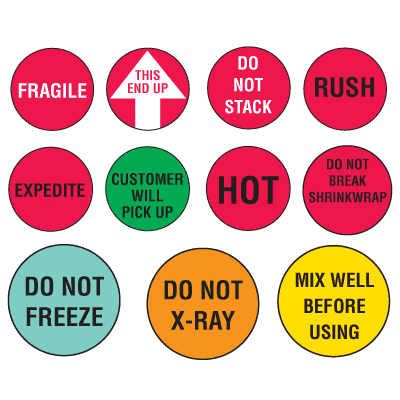 Select from a wide variety of Shipping Dots at competitive prices. Plus most of our top-quality Shipping Dots are in stock and ready to ship today. DOT organic peroxide shipping labels comply with federal department of transportation regulations. 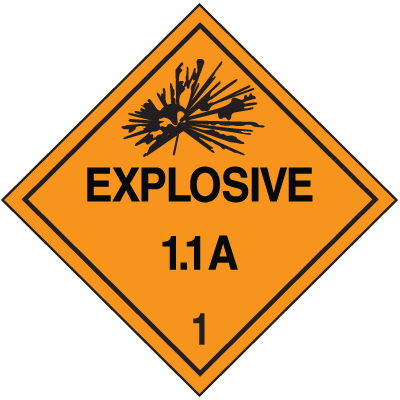 DOT explosives shipping labels comply with federal department of transportation regulations.